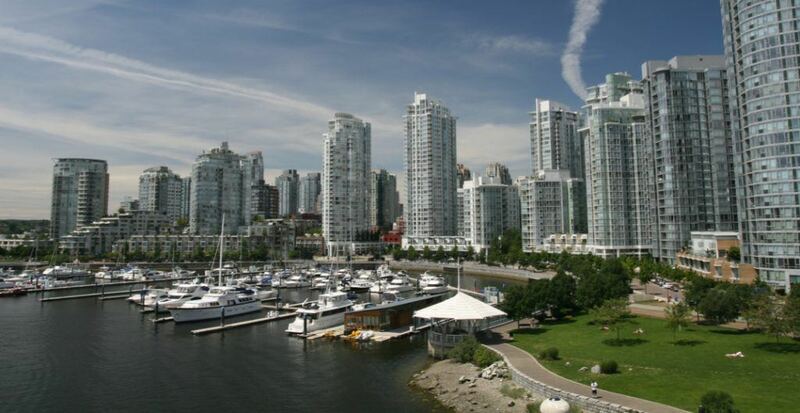 Vancouver is an expensive city to live in for millennials. Not just that; it’s practically unaffordable. 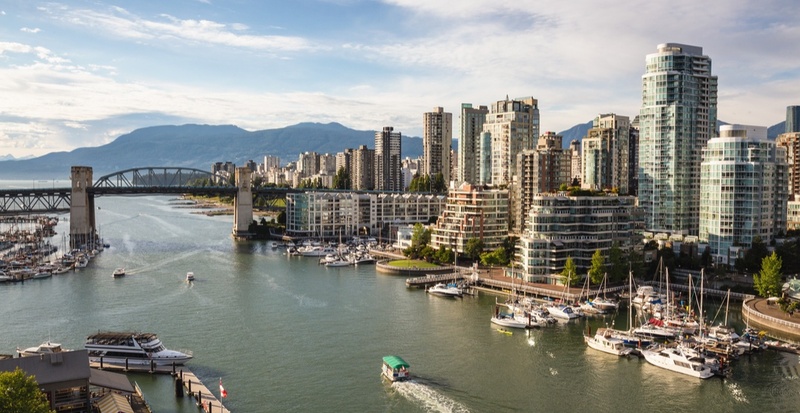 And that’s not just our opinion: According to a recent report, millennials living in Vancouver need approximately $2,795.64 per month to live (for rent, transport, entertainment, etc.). These are the costs before mortgage repayments are subbed in place of rent. 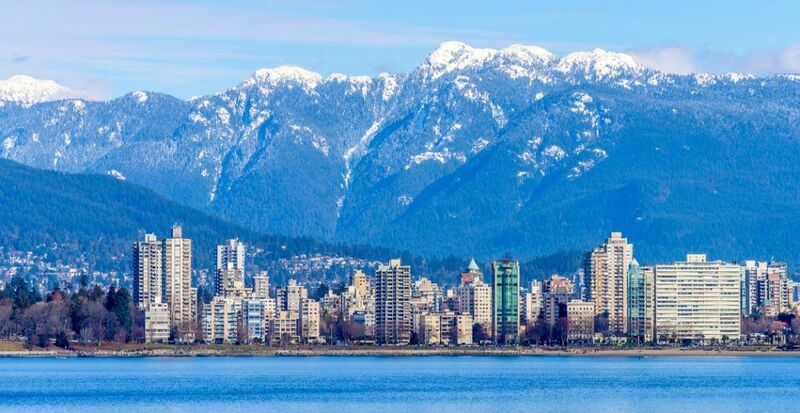 Despite that massive barrier to entry and homeownership, Vancouver was still voted the third best city in the world to live in according to the 2017 edition of Ipsos Reid’s Top Cities Index. So how can you reconcile wanting to stay in one of the hottest cities in the world with the fact that you feel you may never be able to afford a life here? The answer is simple: You get help. Specifically, you talk to a trusted mortgage broker. We talked to Rinat and Jacob Sneg of Sneg Mortgage Team, because they are all about offering real talk and honest advice about the financial barriers that millennials face. Here’s what they had to say. Most prospective homeowners assume that they just need to save up enough to pay the minimum down payment on a home, and meet mortgage payments through their bank for as long as it takes to break even. That doesn’t need to be the case. “The main thing holding millennials back financially is that they’re not aware of their options, and that they can own a home without emptying their wallet,” says Jacob. This approach to viewing millennial homeowners as human beings with goals, interests, and dreams, rather than treating a mortgage strictly as a business transaction, is what Rinat and Jacob believe mortgage brokers can offer that banks cannot. “While any bank can offer the best they can in terms of rates, mortgage brokers like us look at the full picture,” says Rinat. Why is it so hard for millennials to afford a mortgage? This question seems to have been floating around for as long as millennials have, with people blaming everything from the gig economy to avocado toast. And while all of those factors may contribute to the problem as a whole (except the whole toast thing), it could primarily be a lack of guidance and good advice. In short: You can have a home of your own while still enjoying some avocado toast, with the proper help. Both Jacob and Rinat have noted that millennials tend to be strong earners and good at making their payments on time; this isn’t a case of our entire generation having one big attitude problem. Instead, the problems tend to be external. 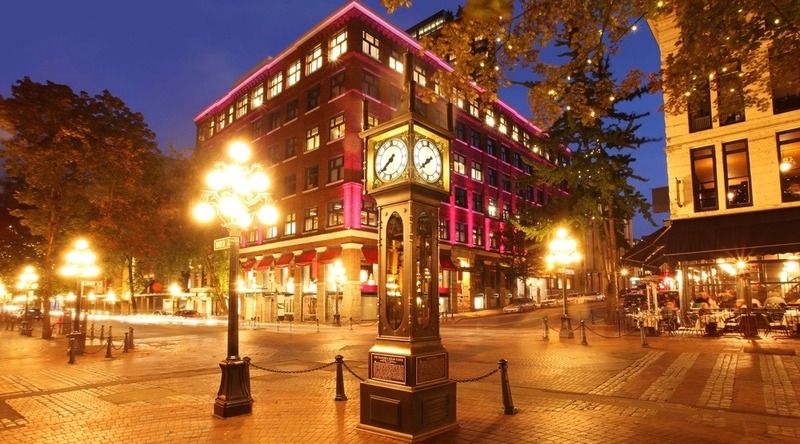 Despite all of those roadblocks and barriers, millennials living in the city are still overwhelmingly determined to make it happen, with 69% saying that they want to own a home within the next four years, according to a 2017 Royal LePage Peak Millennial Survey. Rinat and Jacob don’t want anyone to feel hopeless or lost if they look at the prices and feel they can’t ever measure up. As always, they have words of encouragement and action for millennials. “Focus on your dreams, think where you want to be long term, and leave it to professionals you trust to work out the details on how to make them a reality,” says Jacob. You don’t have to feel like the life your parents had is going to be forever beyond your reach. With planning and knowledge on your side, you can purchase a home on your own terms. Jacob and Rinat work hard to dispel the myths and misconceptions (like the myth of the 10% downpayment; they have personally negotiated payments as low as 5 or 2% without issue) that keep so many millennials from even trying to enter the market. For more information and to find out if they can help you with a mortgage approval, visit Sneg Mortgage Team now. Check out the company on Twitter, Facebook, and LinkedIn, to get the latest updates.